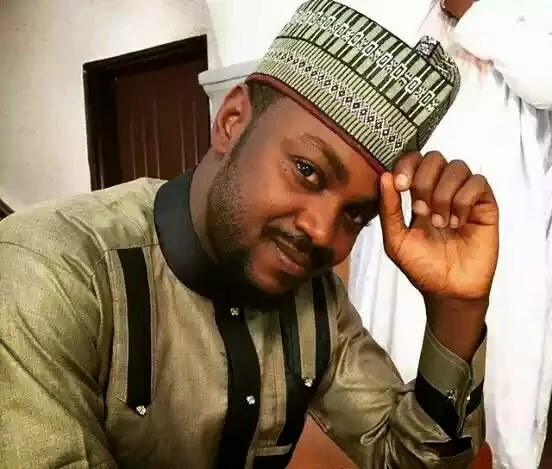 Award-winning Kannywood actor and musician, Adam Zango is set to defect from All Progressives Congress (APC) to Peoples Democratic Party (PDP). Going by reports, A source Zango held meeting with close associates of the presidential candidate of Peoples Democratic Party (PDP), Atiku Abubakar and some officials of the party on Wednesday in Abuja. A source told Daily Trust that, “Zango was in Abuja yesterday, he had a serious and crucial meeting with close associates of Atiku Abubakar and some officials of PDP, a lot of things were discussed, and they were able to convince him to defect from APC to PDP. He (Zango) is on his way to Kaduna from Abuja, and he would hold a press conference to announce his defection officially. He would mention the reasons behind his defection.” Recall Zango has been a die-hard supporter and campaigner of President Muhammadu Buhari.